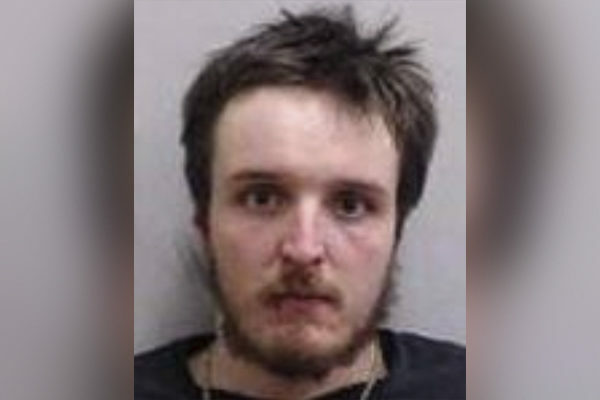 KITTERY, Maine — A Portsmouth, New Hampshire, man was arrested New Year’s Eve for allegedly forcing his way into a Priscilla Terrace residence and threatening the occupants with a hammer, according to police. Christopher Burke, 25, of 161 South Road, faces charges of burglary and criminal threatening with a dangerous weapon after the confrontation that occurred at approximately 7:20 p.m. Monday. According to Kittery police Lt. John Desjardins, officers responded to 8 Priscilla Terrace for a report of a disturbance and unwanted male at the residence. Upon arrival, witnesses indicated that Burke allegedly showed up at the residence and forced his way in armed with a hammer, Desjardins said. Once inside the house, he said, Burke allegedly threatened the occupants with the hammer. Burke was known to the people at the house, Desjardins said, and had been there earlier that day. He was taken into custody on scene and transported to the York County Jail. Desjardins said police suspected Burke was under the influence at the time of the incident.